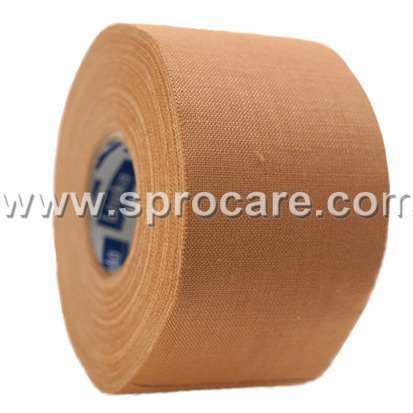 15Yards roll of premium quality zinc oxide tape, for strapping and taping. Ideal for sports applications. A stronger, more adhesive sports tape that stays fixed for longer, particularly useful in wet conditions. Also excellent for strapping feet to avoid blisters. 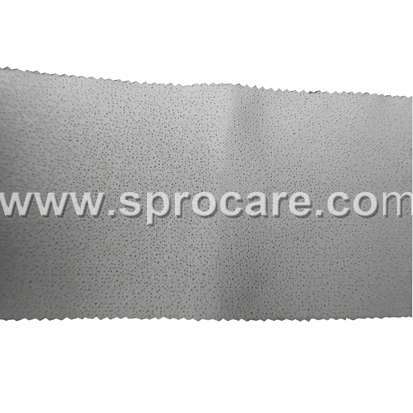 Has serrated edge.